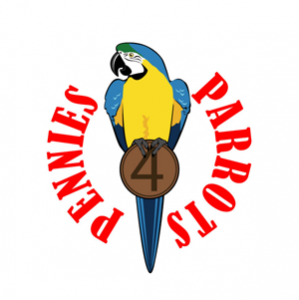 Join our Pennies4Parrots 2016 Challenge! We are continuing the annual Pennies4Parrots Challenge to benefit parrot conservation and welcome everyone’s participation. 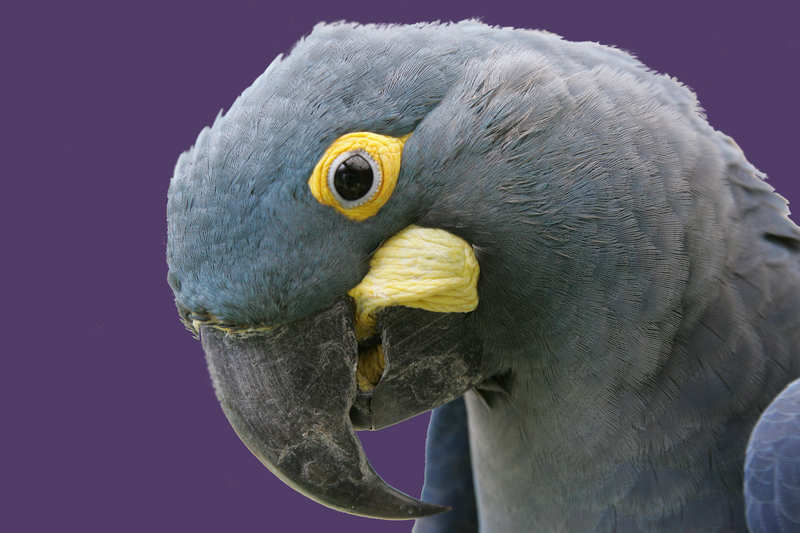 The CPC Pennies4Parrots 2016 Challenge this year will once again see 100% of all monies collected donated to a Parrot International’s supported programme – The Lear’s Macaw Corn Subsidy Project in Brazil. To date the P4P challenges have collectively raised $21,100 during the past seven years of which $11,600 has supported the Lear’s Macaw Corn Subsidy project in the Bahia region of Brazil. WOW that is a lot of pennies & loose change!! Please join the Canadian Parrot Conference on Facebook to learn more about the project and follow updates. Posted in Latest News, News.